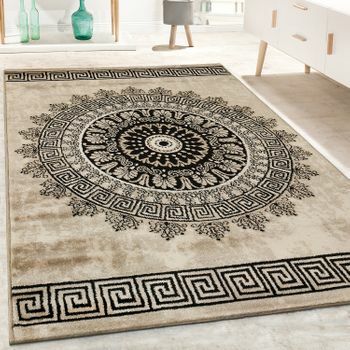 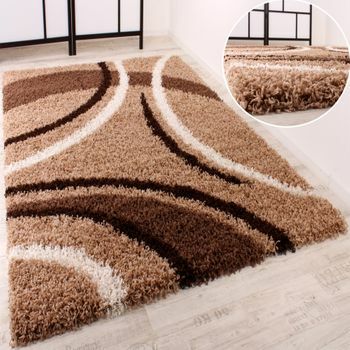 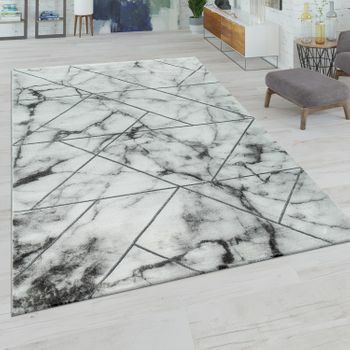 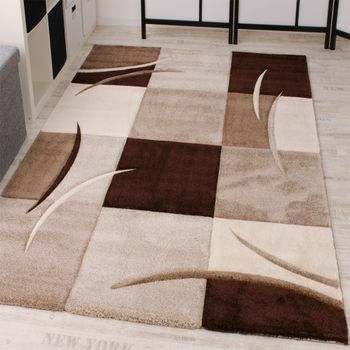 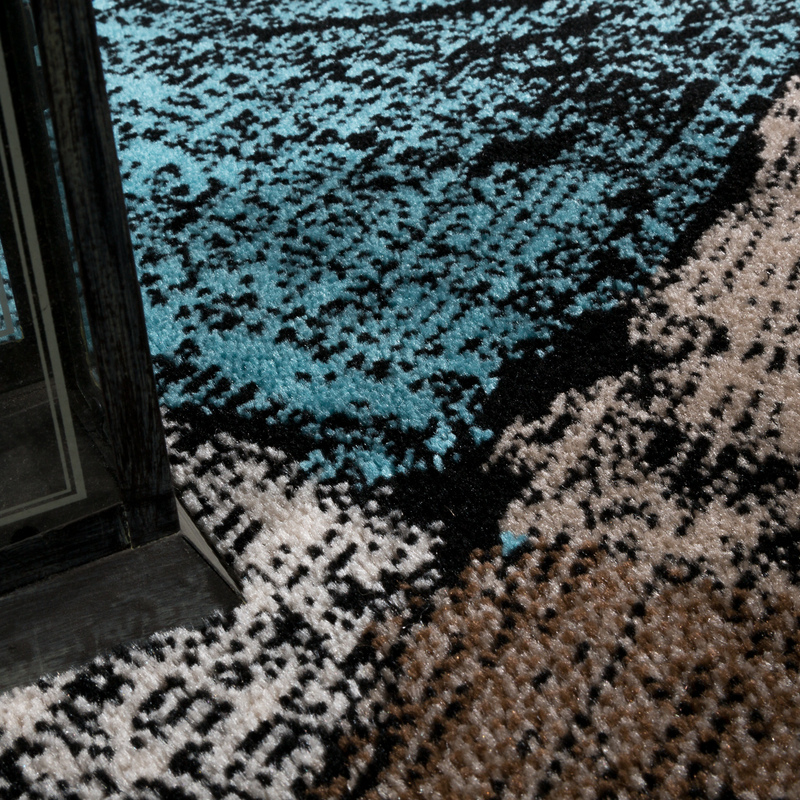 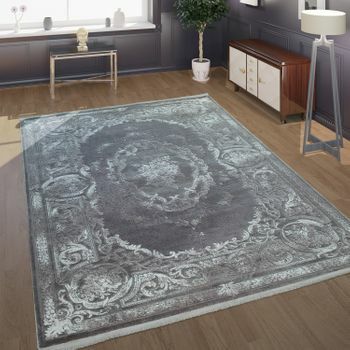 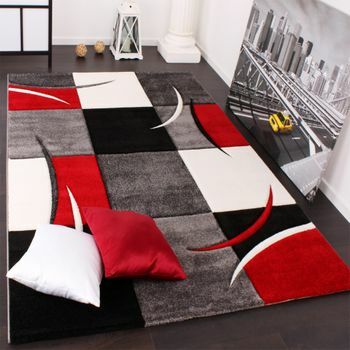 This rug comes to life with its contrast and unusual design! 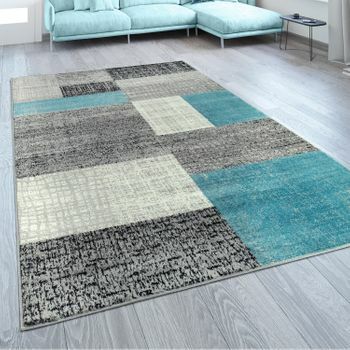 Turquoise, brown, beige and grey combine to form a graphic design with a retro shade of cream. 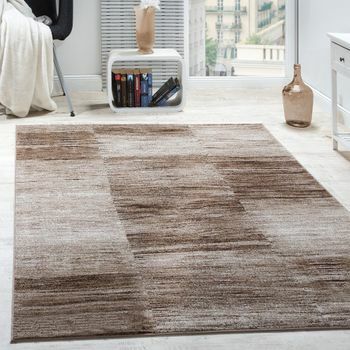 Soft used effects give the model an attractive look and conjure up an unusual patina. 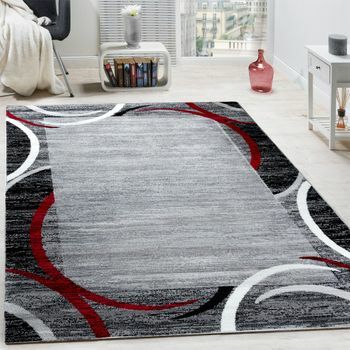 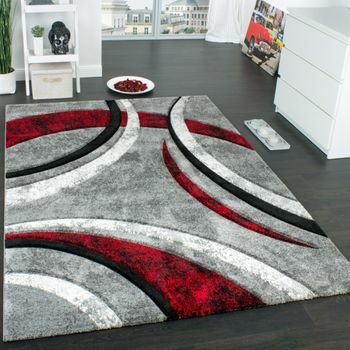 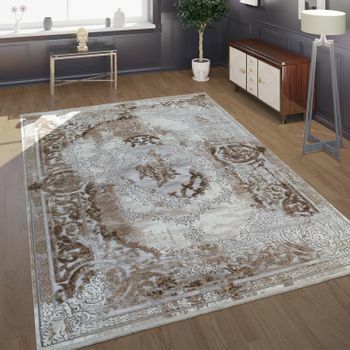 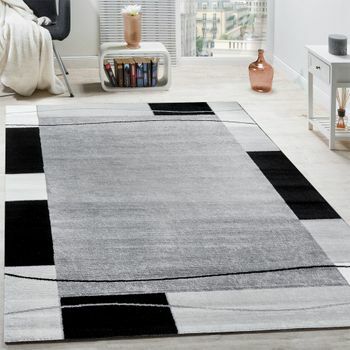 Our tip: This rug is a true striking feature in your office or living room. 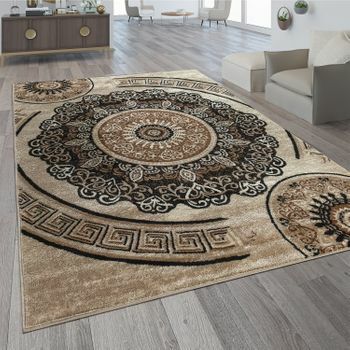 With sturdy wooden furniture or sophisticated vintage elements, it creates a cosy atmosphere that you can set off with matching stylistic decorative touches. 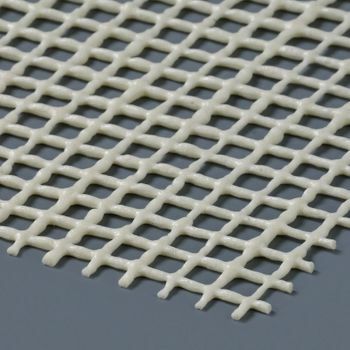 This model is also a particularly easy-care accessory. 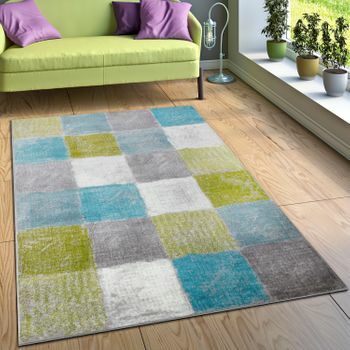 The rug is made from 100 % resistant polypropylene and is therefore dirt-repellent and hard-wearing. 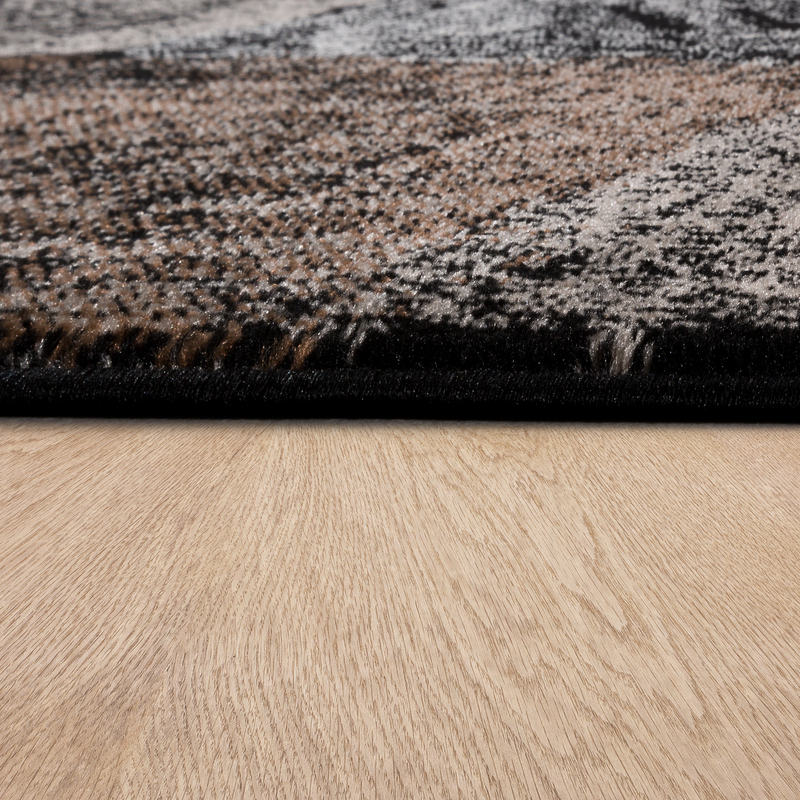 It is also at home with underfloor heating!